Hello! I'm pleased to report that my personal Mimic edits are finished. The manuscript is ready, along with jacket copy, a synopsis, and an idea for a tag line. I've checked in with my editor on how to submit everything and will get it to her when she's ready. There's even a book trailer in the works (will blog more on that later), and I'm excited about seeing it all developed. I'm also excited to do some character bio's! The idea for bio's has been on my mind for some time. I meant to provide them for Gambit, but life got crazy, and the idea had to be set aside. Since Mimic has the same characters, though—and a few new ones—I thought it would be fun to do it now. Bio's are a neat way to bring out a character in greater detail. But what's a bio without a cool image to go with it, right? So, after connecting with a talented graphic artist whose work I've been following for a couple of years, it's time to get started. Each time an image becomes available, I'll prep that bio. The most prominent characters will come first: Willow, Reece, and Joshua. I know, I know, you're thinking that Joshua wasn't a key player in Gambit. 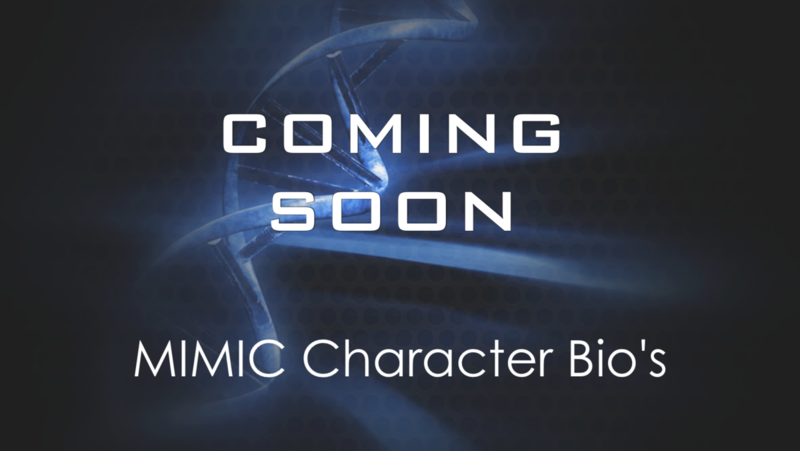 But he has more presence in Mimic and will be taking on an even bigger role in the rest of the series. I have plans for these first three images, so they'll be flashier than the sketches of the others. I'll format the bio's for consistency. Names, skill descriptions, and physical traits first, then backgrounds (separated by book, if they're in more than one). Some details will have to be left out, because, you know—spoilers. But there'll be some personal tidbits that you won't find in the books. There's a lot that I didn't have room to put in, and I'm happy to share it here. 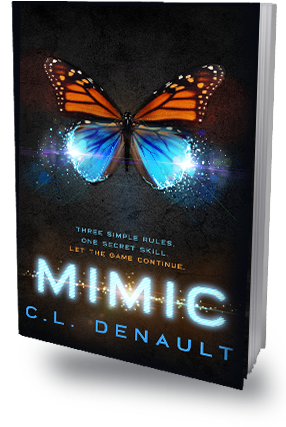 Hopefully, these bio's will help you get to know The Prodigy Chronicles cast a little better. And Willow is up first. Stay tuned! Enjoyed Gambit? Craving more of the Prodigy Chronicles? Get ready for Willow's upcoming adventure!